Let us drive targeted customers to your business! Join more than 130,000 merchants that already increase their sales on a daily basis! Join StoreYa's +100,000 Happy merchants that use our marketing and sales tools on a daily basis! 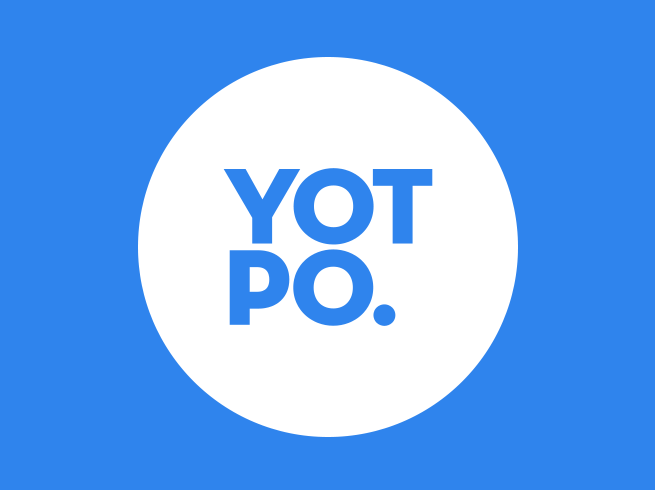 A first-of-its-kind wishlist and social sharing solution that replaces current underperforming tools on your site and allows you to maintain your connection with shoppers while they save and share your products. 3dcart’s Restrictive Shipping add-on allows you to restrict individual products to use specific shipping methods when they are purchased. 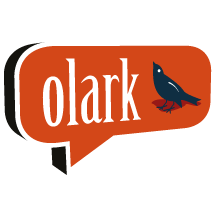 With Olark Live Chat, answer customers immediately, keep them browsing your 3DCart store and save the sale. This module allows you to import your processed Amazon Seller Central orders directly into your 3dcart store for reporting and centralization. With TidioChat - Intuitive live-chat solution designed to meet expectations of the most demanding users. This module allows you to list your 3dcart store's products directly on eBay. Products may then be auctioned or bought outright using eBay's Buy it Now option. 3dcart Feedback engages your website visitors and captures their feedback along with contact details. Each Daily Deal box can be featured on pre-defined levels of your eCommerce website for maximum visibility and reach. By offering a whopping discount on a specific product and limiting it to groups only, you will generate increased revenue while creating a viral marketing environment inside your eCommerce website. 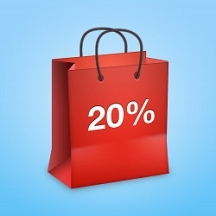 Quick Cart drastically increases conversions and decreases shopping cart abandonment. 3dcart's Quick View module eliminates the typical five-step buying process and allows your customers to make a purchase directly from your category pages. Choose which products you want to include, define the minimum amount you'd accept and let your customers do the rest. Customize and define personalized messages that will automatically be sent out after an order has been placed. 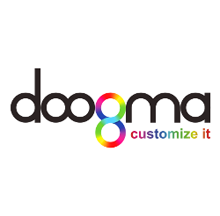 Product Customization and Personalization Suitable for virtually any product which can be personalized or customized, the Doogma Designer™ is an easy-to-use online design solution which can be easily incorporated into your e-commerce offering right here on 3DCart. 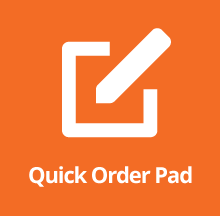 Quick Order Pad App 3dcart's 'quick order form' app allows your customers to quickly add items to the cart by entering the Part Numbers. 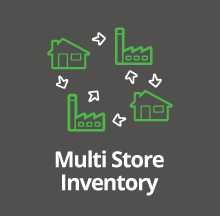 Manage your inventory across multiple 3dcart stores from one location. 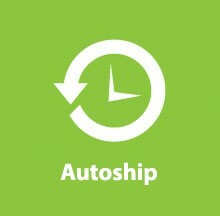 Allow your store to process recurring orders for ongoing subscription like services. Provide a way for your customers to have their order refilled and charged at regular intervals. 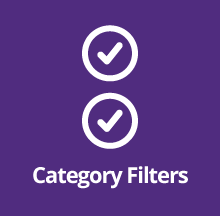 For merchants looking for tools to classify their products within the store, the category filters add-on can turn specific categories and subcategories into "Category Filters", allowing customers to use these to narrow down results. 3dcart does not endorse or guarantee the work or performance of any individual partner. 3dcart provides a list of partners and this website as a courtesy. Should you choose to work with any third party vendor, your business relationship is between you and the third part vendor.